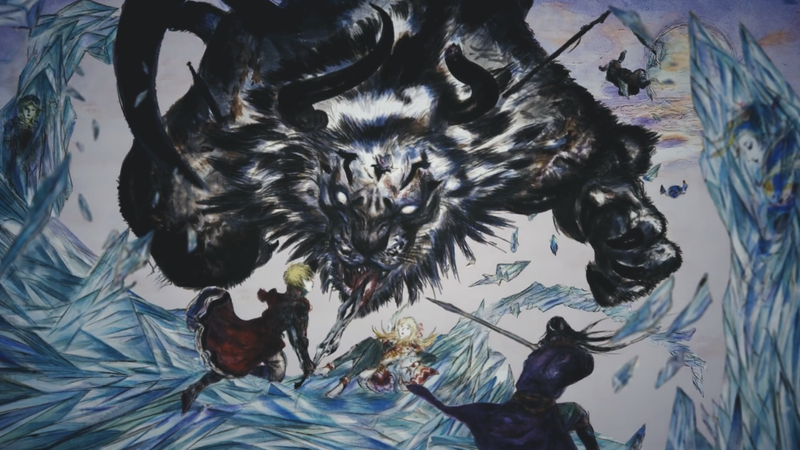 Final Fantasy: Brave Exvius has a hot new trailer! Check out the excitement that awaits on the upcoming mobile title! Final Fantasy Brave Exvius officially announces that Ariana Grande will become part of the game and create a new music video. Square Enix announces that its mobile RPG, Final Fantasy Brave Exvius, is coming West this summer with pre-registration available now.